ISLAMABAD, June 17 (APP): The Senate on Friday unanimously passed the National Energy Efficiency and Conservation Bill-2016 aimed at stipulating mechanism and procedures for effective conservation and efficient use of energy in the country. 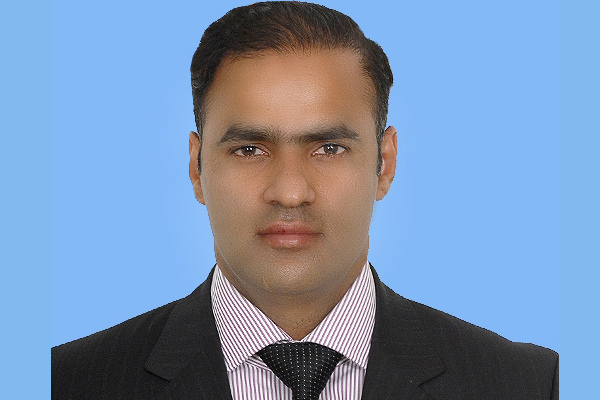 State Minister for Water and Power Abid Sher Ali moved the bill to provide for the establishment of institutions and enunciation of mechanisms and procedures for effective conservation and efficient use of energy in the House. Abid Sher Ali said the legislation would help save billion of rupees. The statement of objects and reasons of the bill say that the conversion and efficient use of energy is pivotal for development of the country. energy supply causing serious energy crisis in the country. For this purpose, it is imperative to establish institutions and stipulate mechanism and procedure for effective conversation and efficient use of energy in the country. Conservation Board (PEECB) headed by the federal minister for Water and Power.